Indian GT ace Aditya Patel will contest his second consecutive Blancpain GT Asia season this year, having renewed his deal with OD Racing. 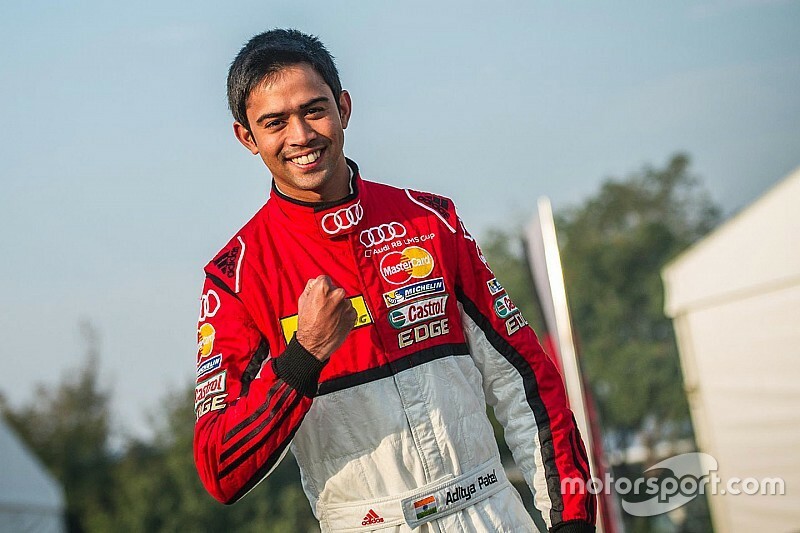 After several years in the Audi R8 LMS Cup, Patel joined the new-for-2017 Blancpain GT Asia series last year and immediately impressed by winning his debut race. 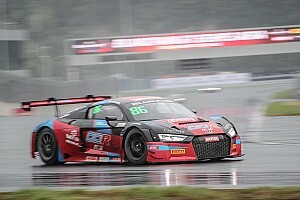 He eventually finished second in the championship, only losing out to Audi Hong Kong duo Marchy Lee and Shaun Thong by a single point an the season finale in China. It has now been announced that Patel will stay in the Asian edition of the renowned Blancpain GT sportscar championship for a second year. The 29-year-old will continue his association with OD Racing, whose Audi R8 LMS cars will now be run by Team WRT, a factory-supported Belgian squad. “I always knew I wanted to return to the series with the team as we still have unfinished business after last year,” he said. “OD Racing and Mitch [Gilbert] have been a great source of support throughout and the season we had in 2017 was the most fun season in my racing career, so to be able to be a part of that once again is fantastic. 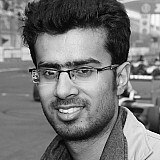 Patel will be partnered again by Australian Mitch Gilbert, whose performances in 2017 were hailed throughout the paddock. “The thrill of the chase, the excitement of close battles, the rush of the adrenaline and the unknown factors that makes for an outstanding season,” OD Racing Director Cornelius Ee said. The new Blancpain GT Asia season begins in Malaysia on April 14 and will conclude in China after six rounds in four countries across the continent.